We got another episode of Splendid Radio coming your way hosted by TaRaach and with special guests Coultrain & Black Shakespeare. 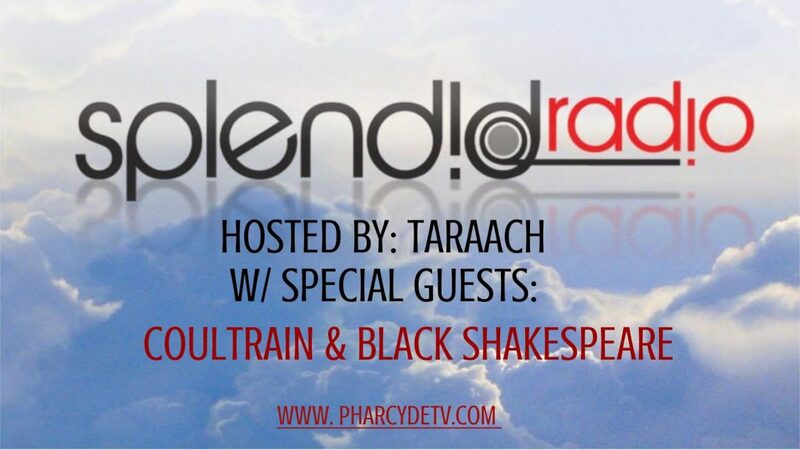 Splendid Radio is live Thursday’s @ 10:30pm only here on PharcydeTV. Keep up with the fellas and let them know if you’re feeling this week’s episode.